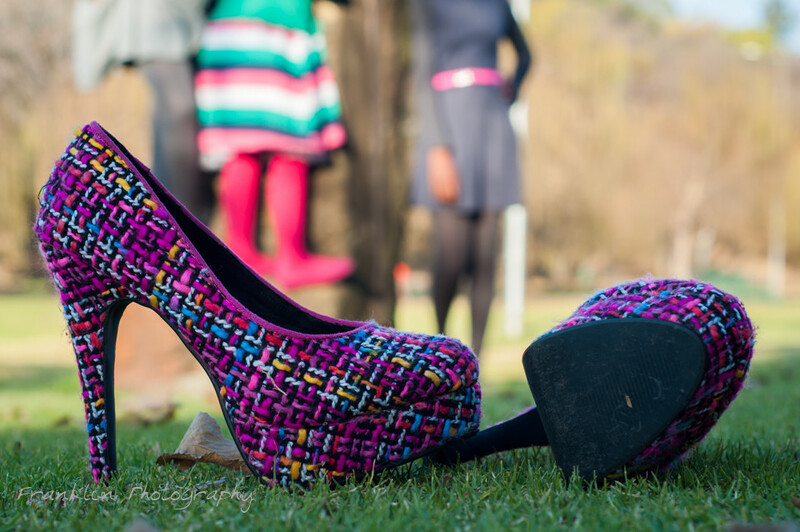 Who would’ve imagined a winter shoot could be so colourful? 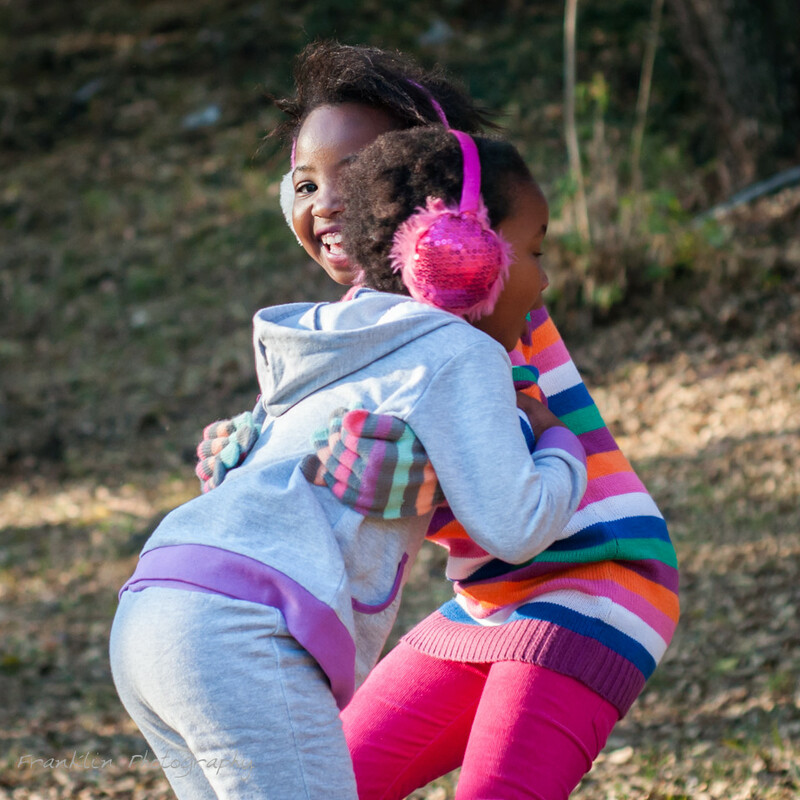 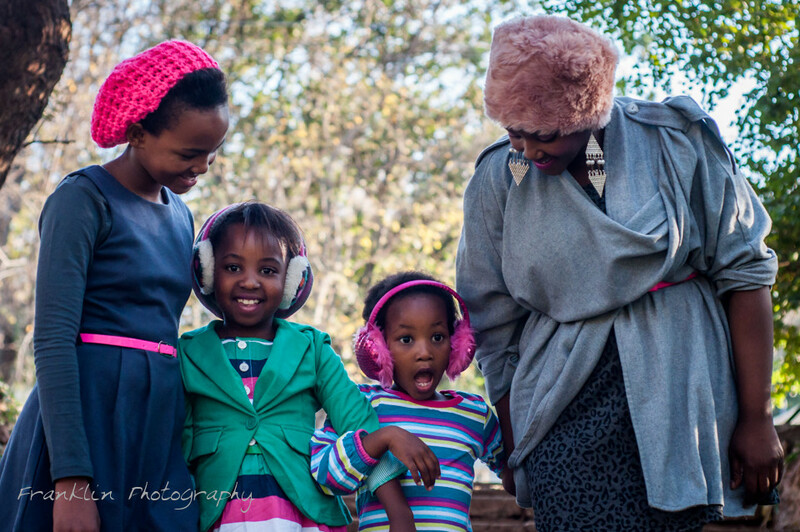 From playful earmuffs to stylish shoes, these ladies really pulled it off! 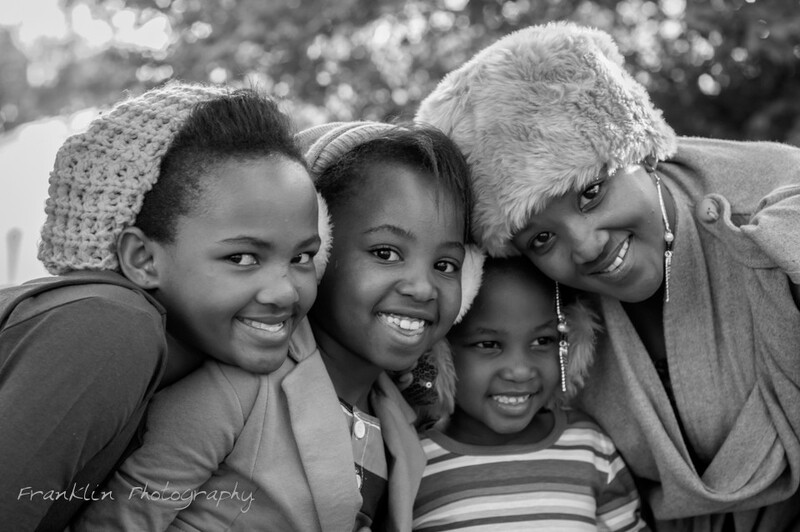 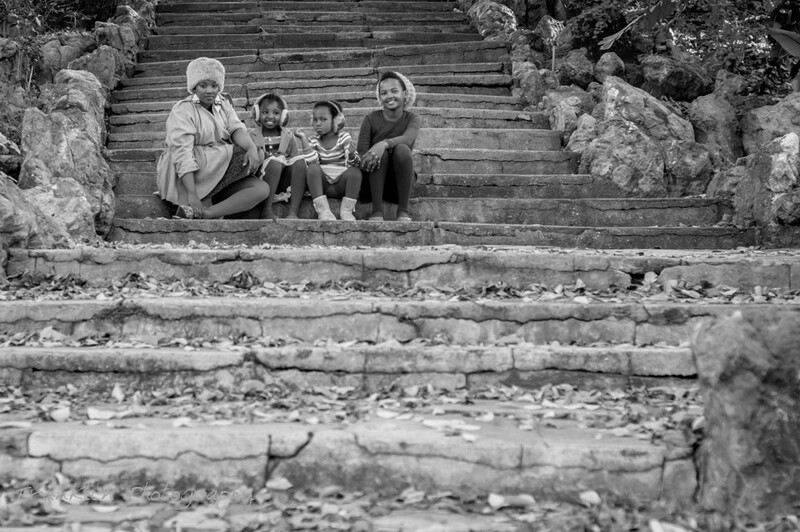 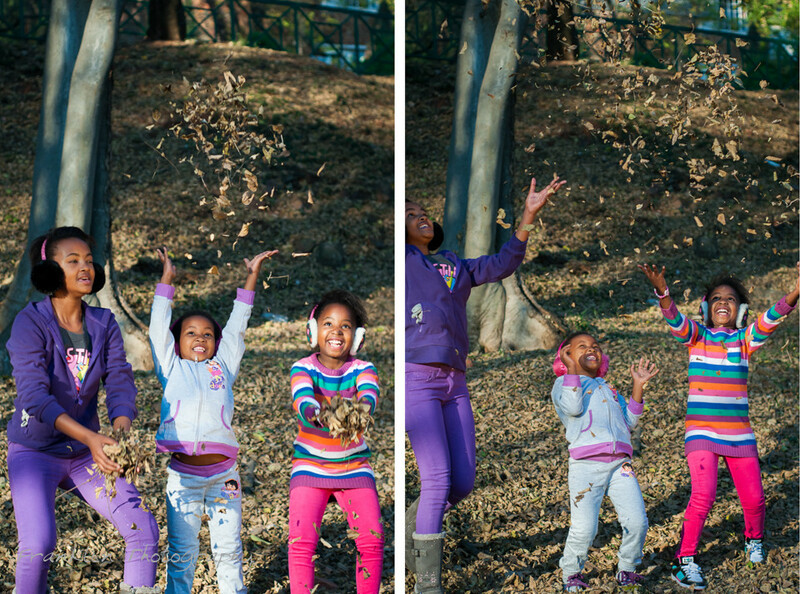 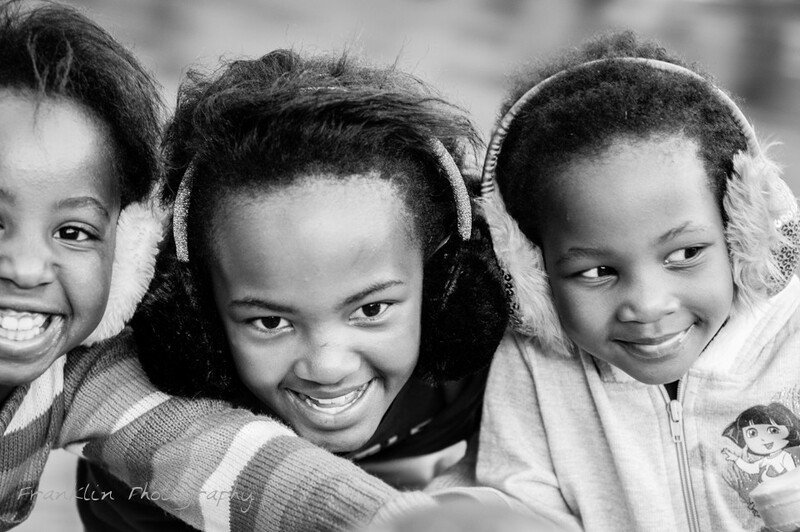 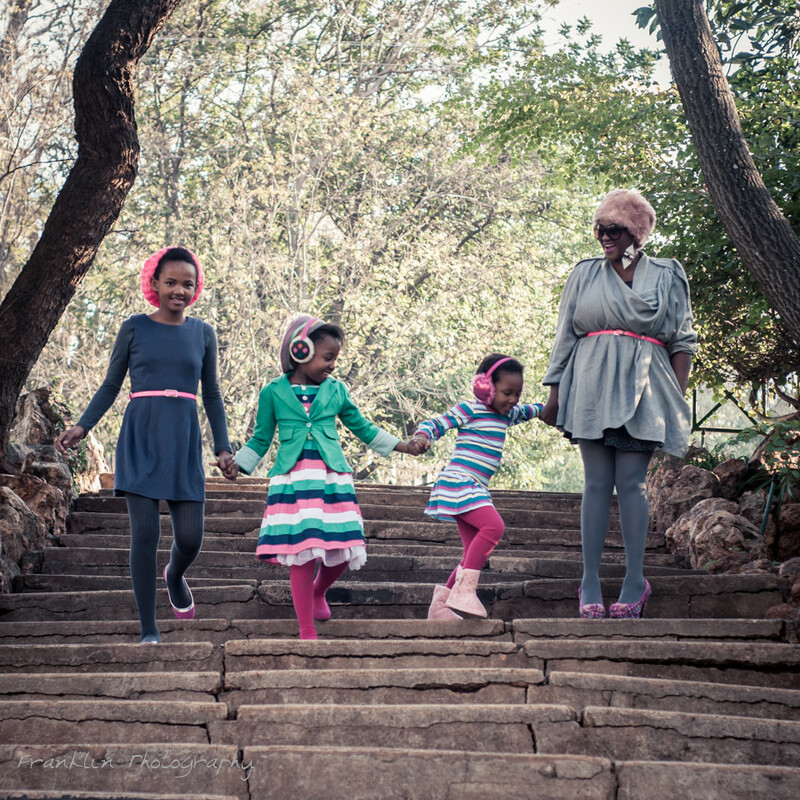 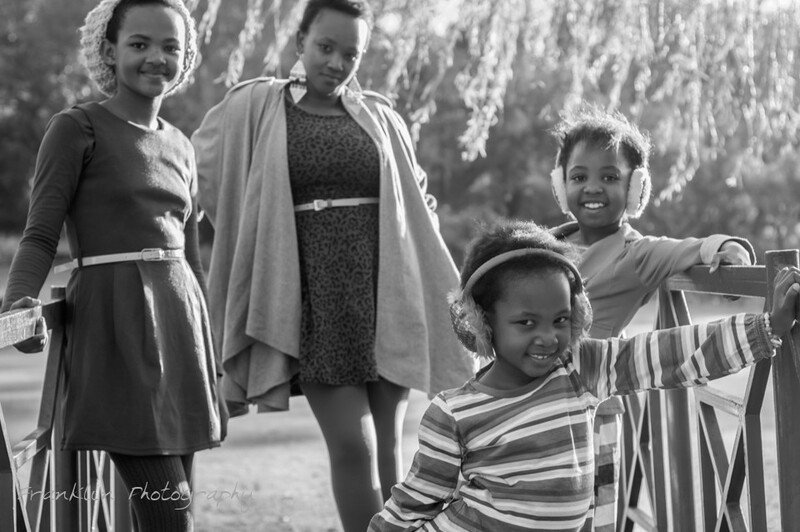 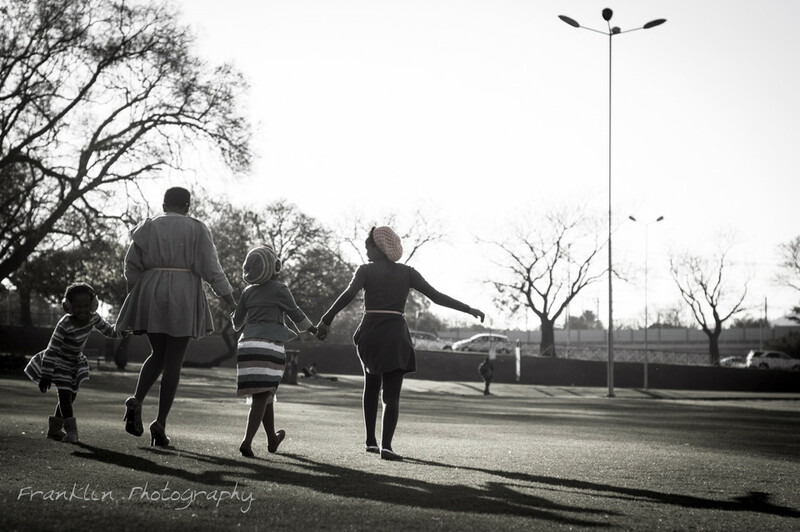 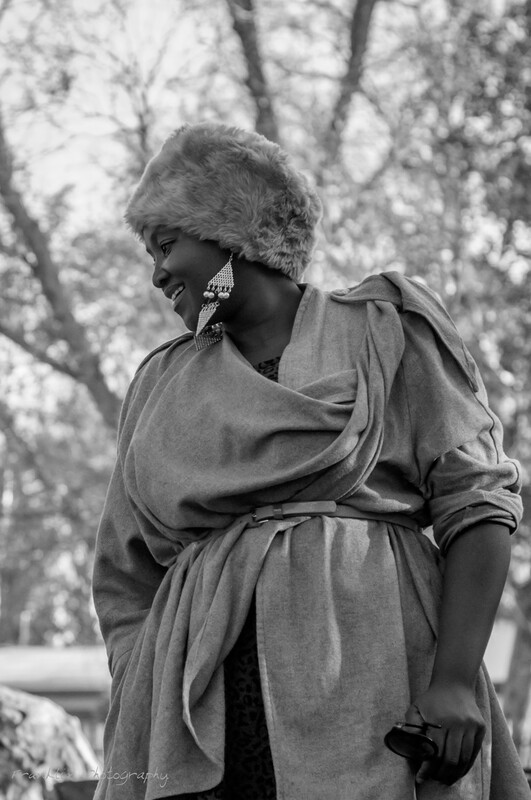 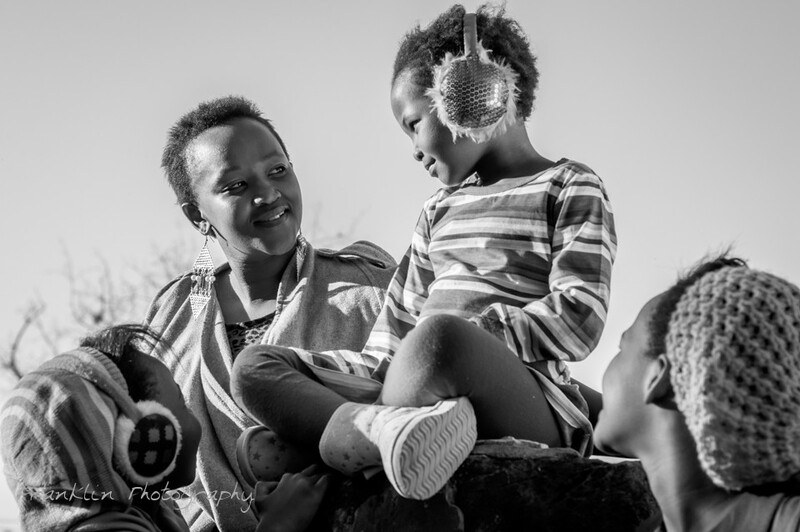 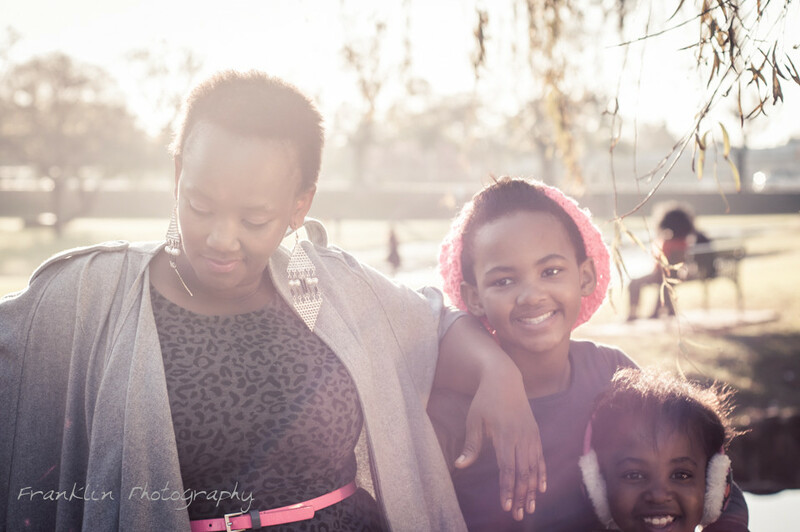 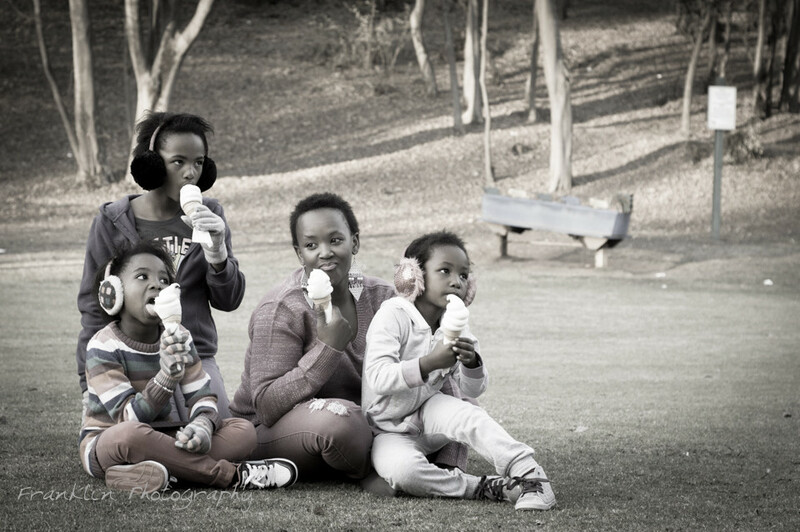 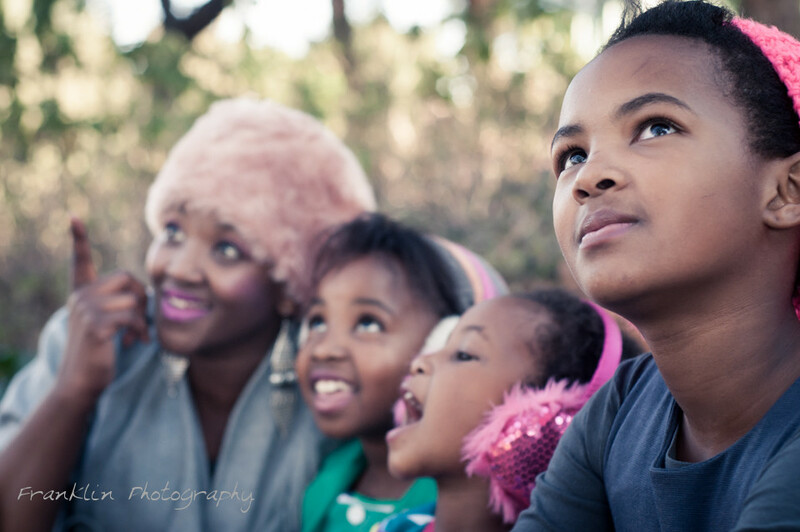 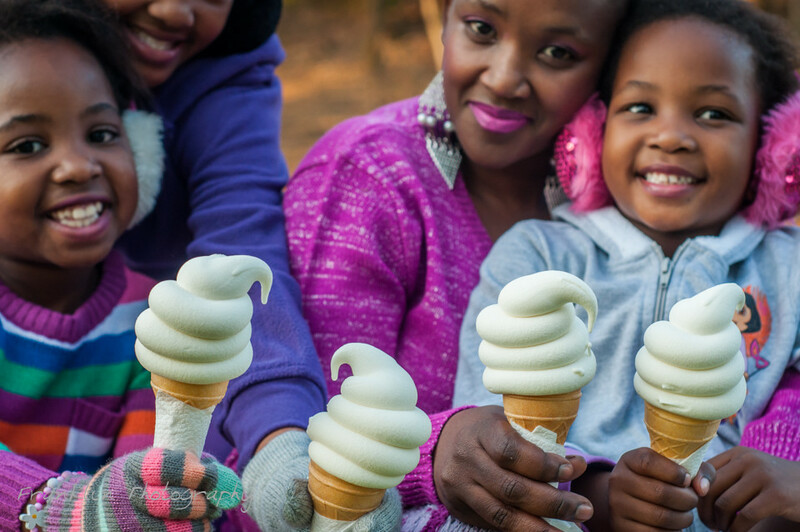 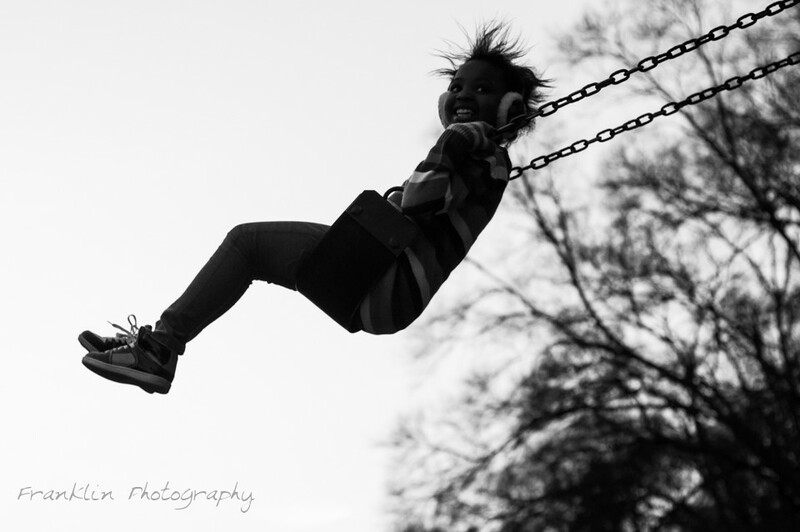 Zimbini and her daughters made for a really entertaining shoot!